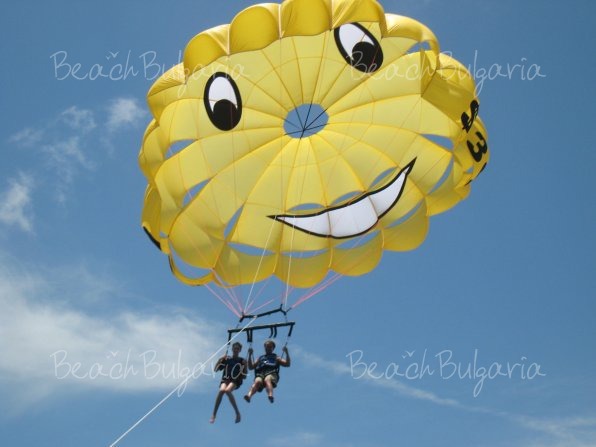 A parasailing ride is the new trendy attraction in Sunny Beach. Tourists enjoy a motor boat driven, parachute flight over the sea. The flight lasts approximately 12 minutes and guarantees high adrenaline. 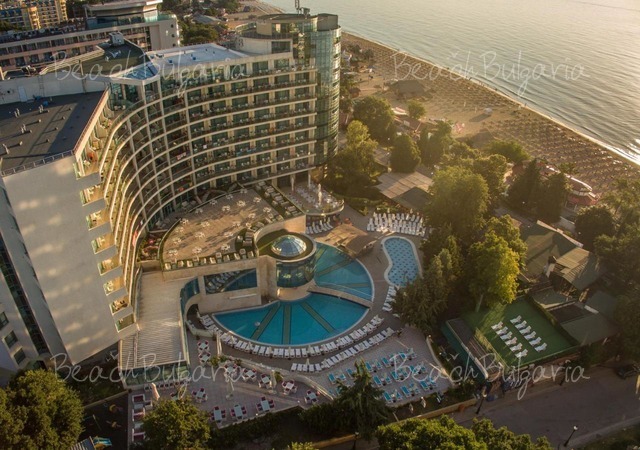 The flight provides an unforgettable view over the beach, Nessebar, Sveti Vlas, Obzor, Ravda and even Pomorie. 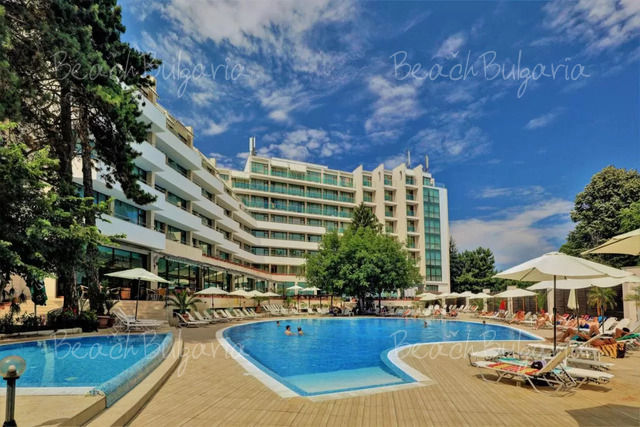 Please, post a comment on Parasailing is the new trend in Sunny Beach.